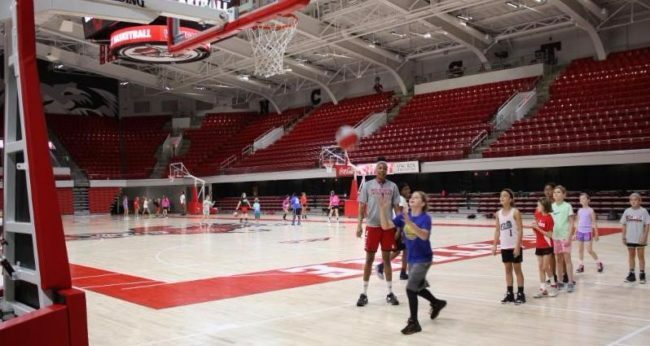 Each year, North Carolina’s Touchstone Energy Cooperatives select middle-school students for all-expense paid scholarships to summer basketball camps at the University of North Carolina and NC State University. The program will begin accepting applications on January 1, 2018, and the application will be available online at ncelectriccooperatives.com. Applications are due March 31, 2018. Each Touchstone Energy cooperative in the state awards two scholarships to students in their local area, one to a young man and one to a young woman, each year.